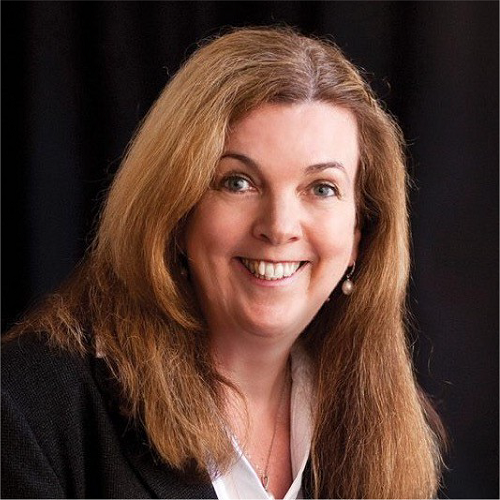 Dr Eileen Doyle has had an extensive career working in large corporations in both management and board roles. Eileen has been a board member of the CSIRO for 10 years, and she holds several board positions on ASX-listed companies including Boral, Oil Search, GPT Group and she is a board member of Hunter Angels Trust. Eileen is also a serial angel investor and brings her insights and knowledge to start-ups and small companies to help them through the idea to commercial innovation journey. Learn from Eileen on how to grow your team alongside your startup, and how venture capital can accelerate your startup's growth.